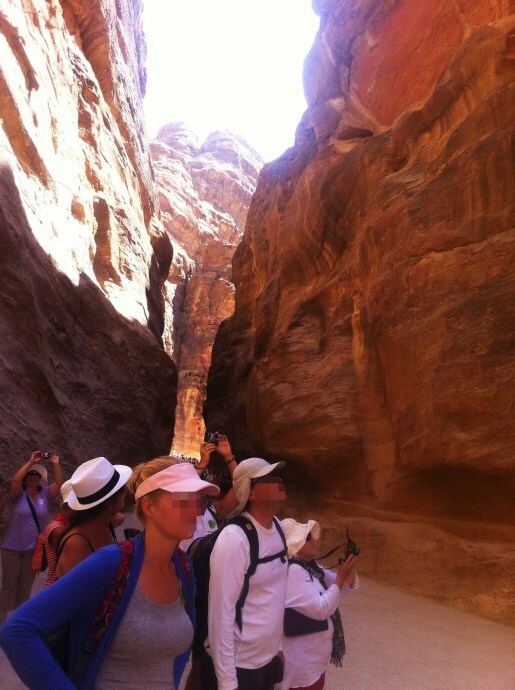 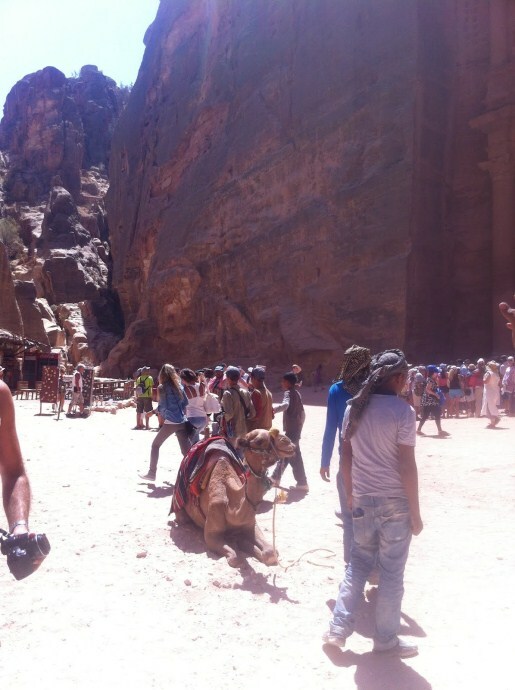 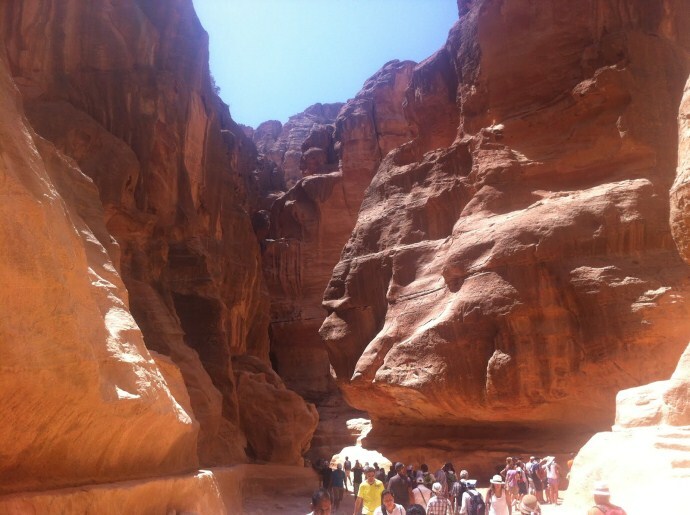 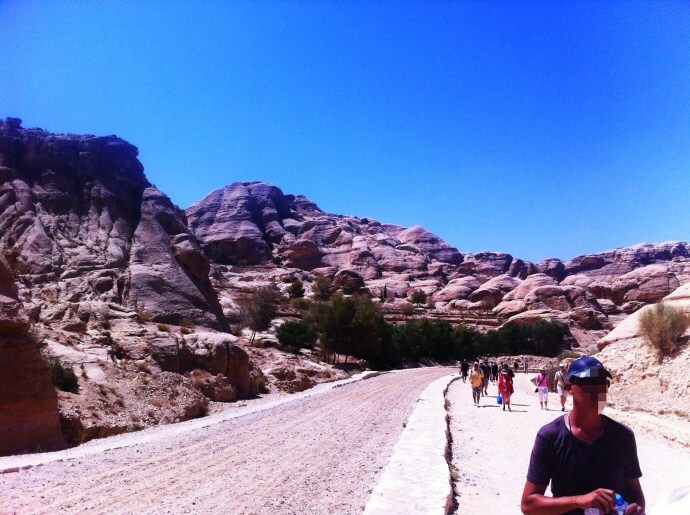 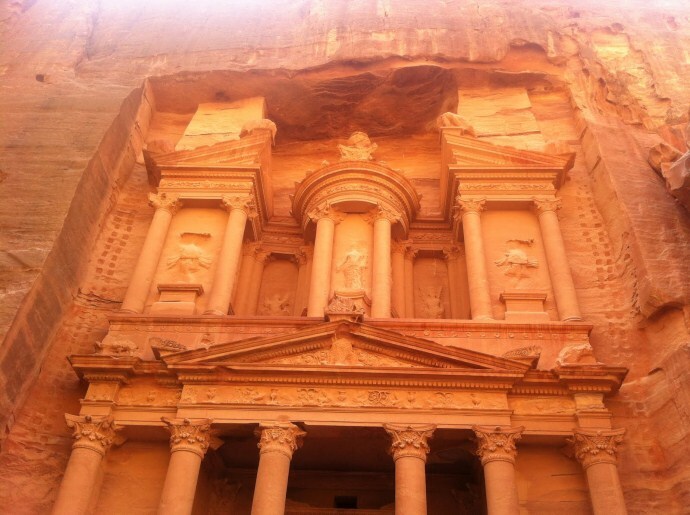 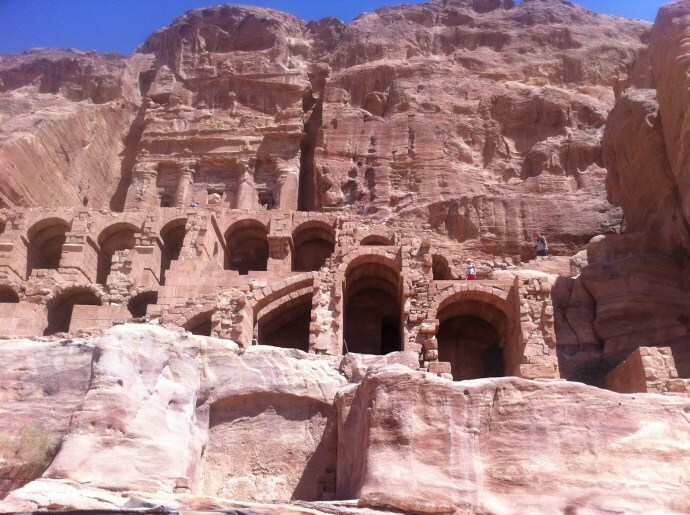 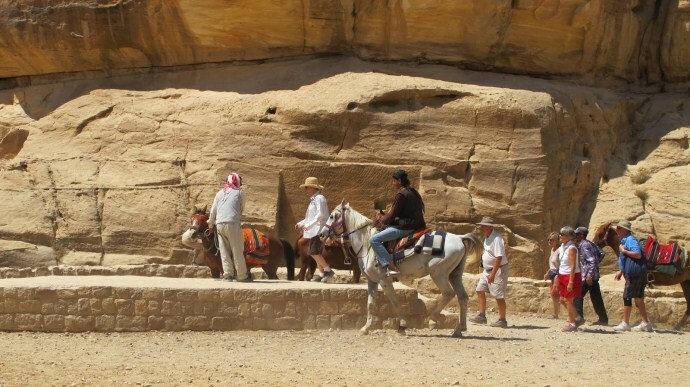 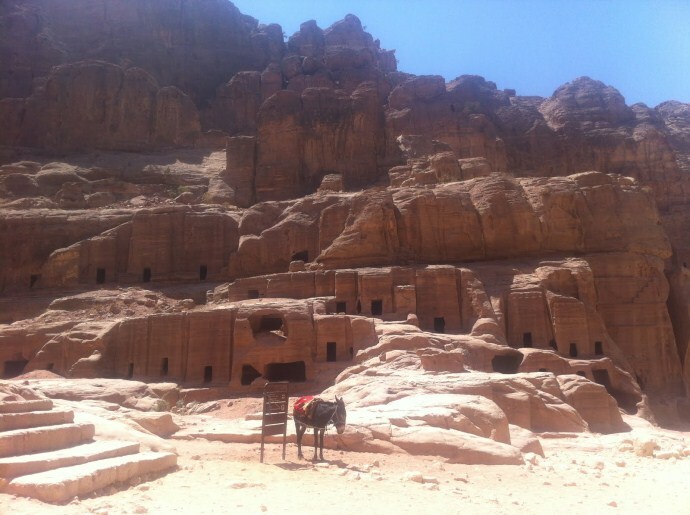 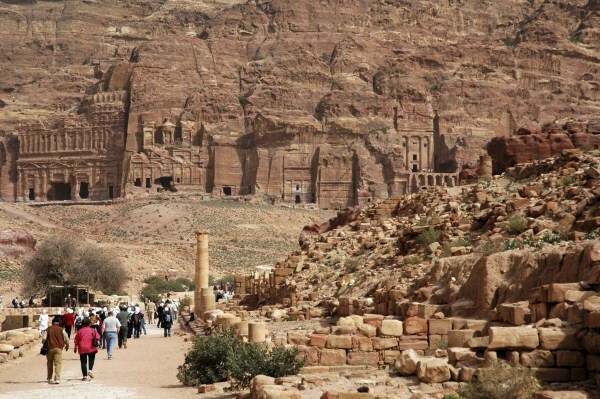 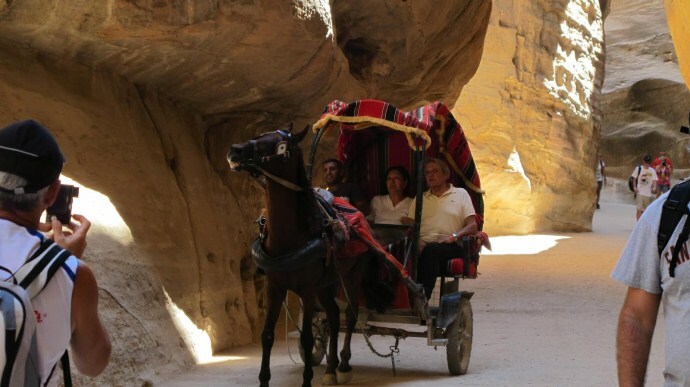 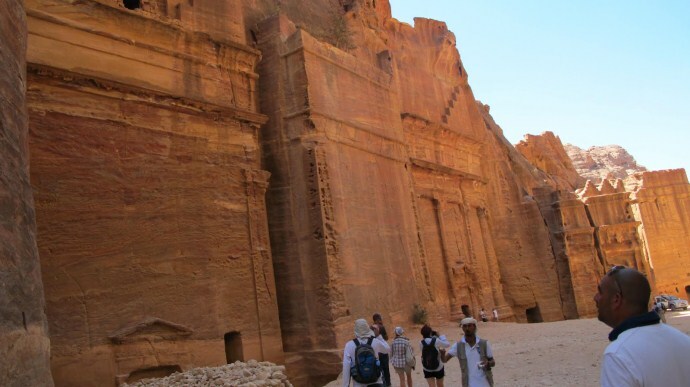 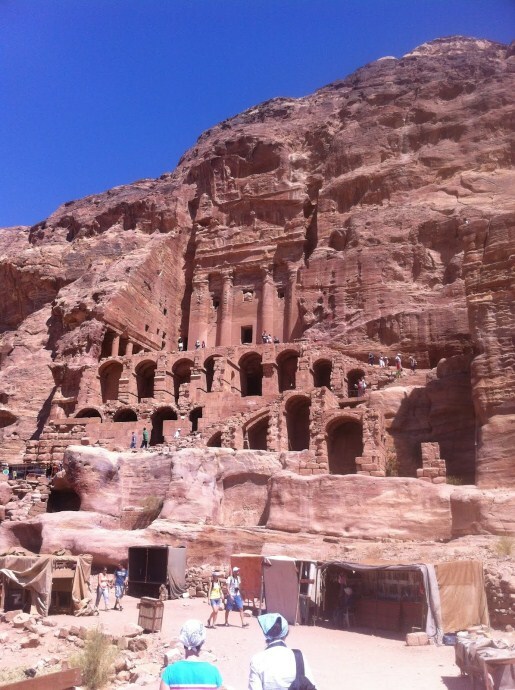 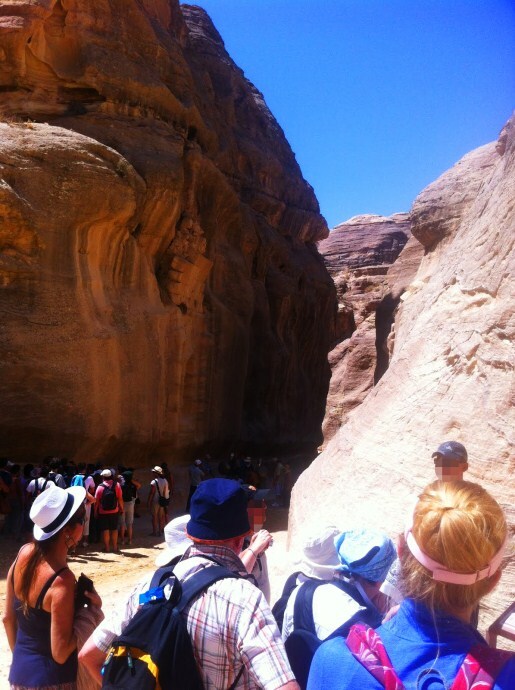 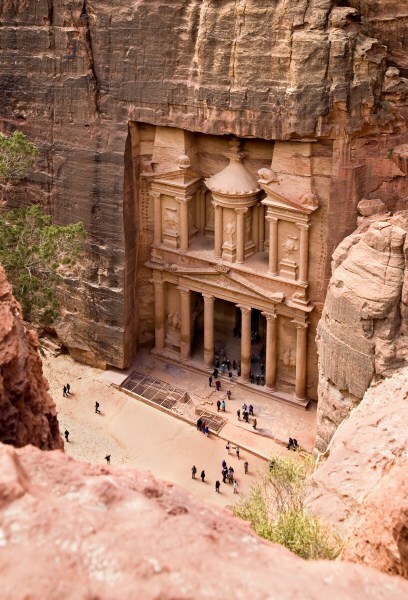 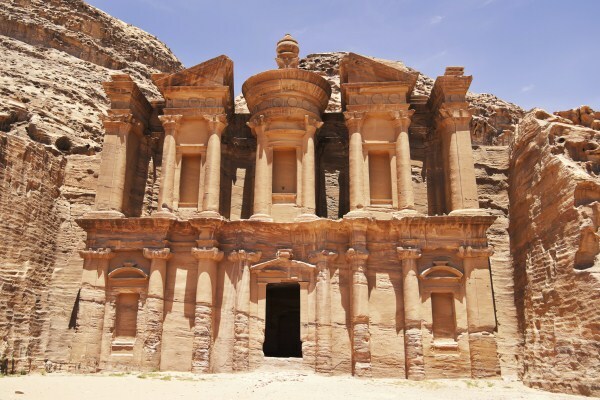 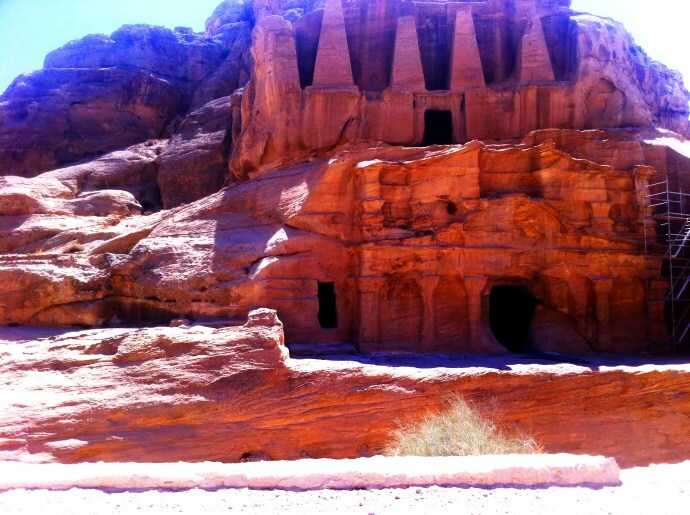 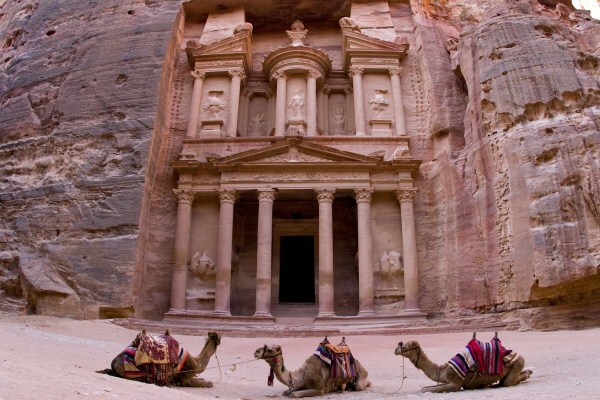 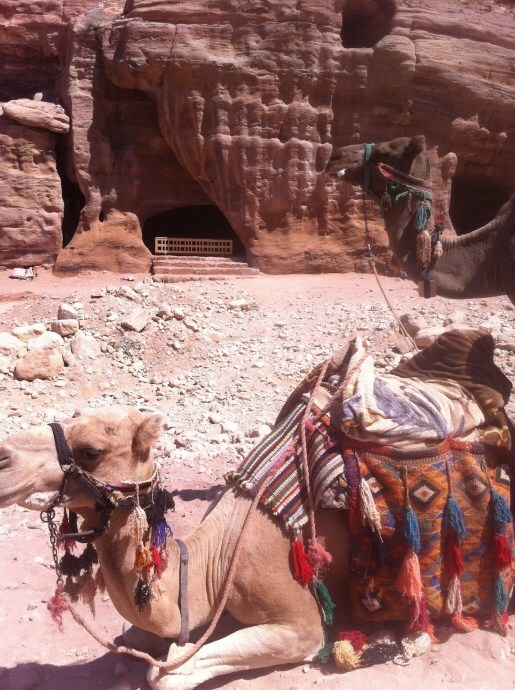 In Jerusalem and want to visit the wonder of the world in Petra? 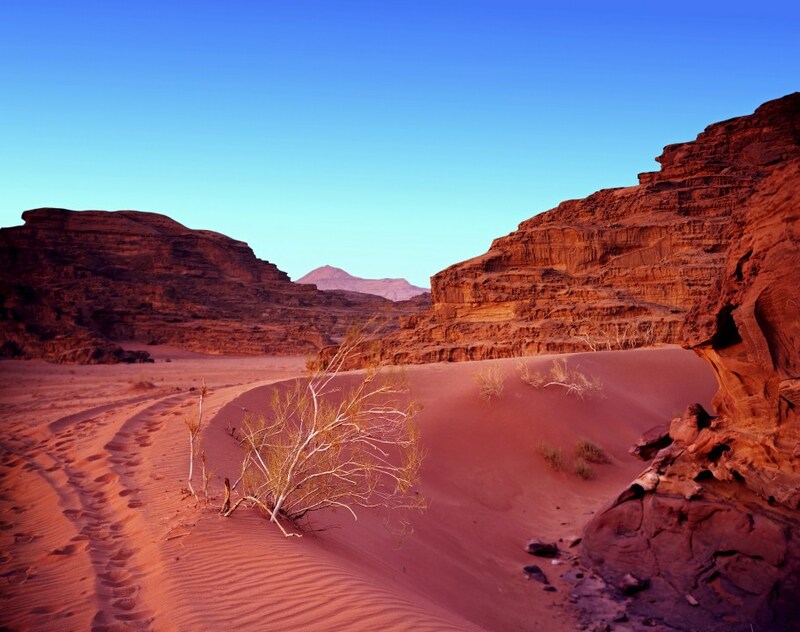 We have created the ultimate package, allowing you to do so in supreme comfort. 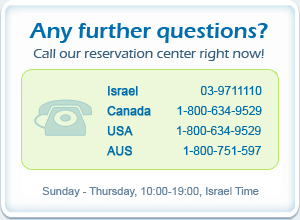 How, you ask? 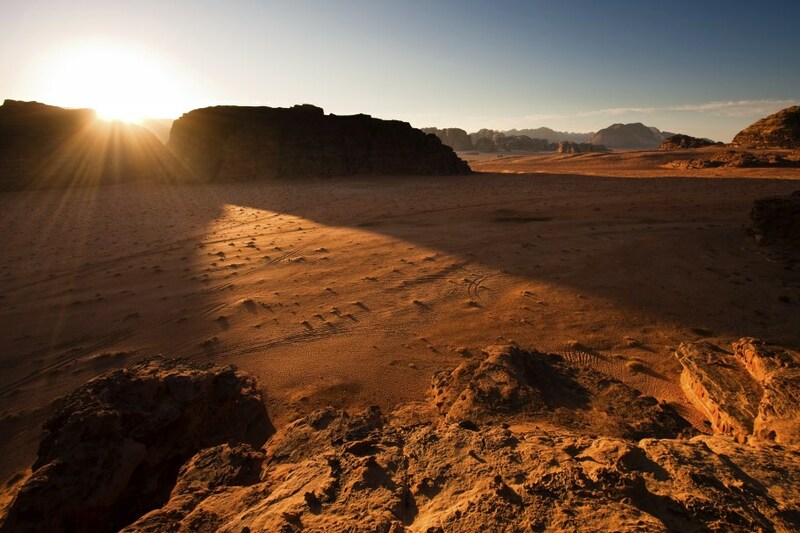 Very simple. 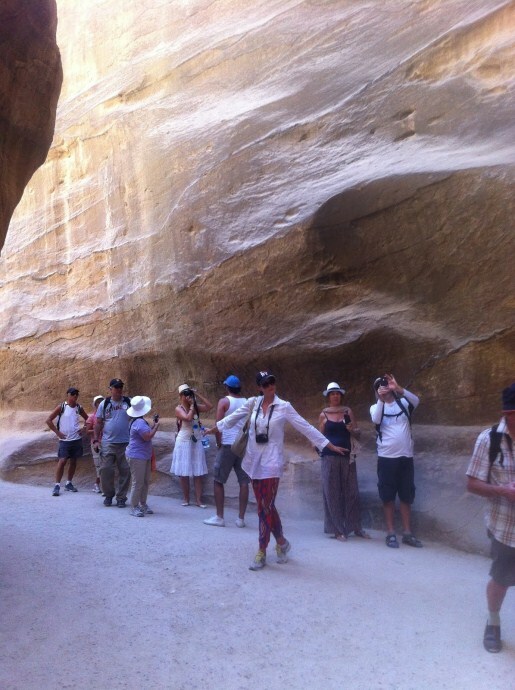 You fly from Tel Aviv to Eilat, where you can enjoy the sun, attractions and wonderful beaches. 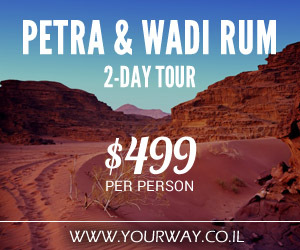 After spending the night at an Eilat hotel, we will pick you up early in the morning and make the trip together to one of the most unique places in the world. 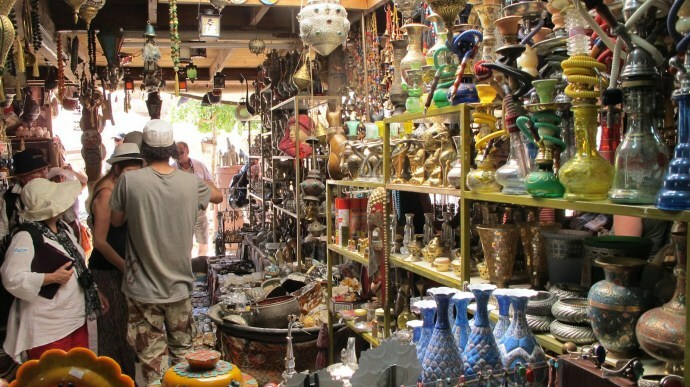 One night in Eilat at a recommended hotel. 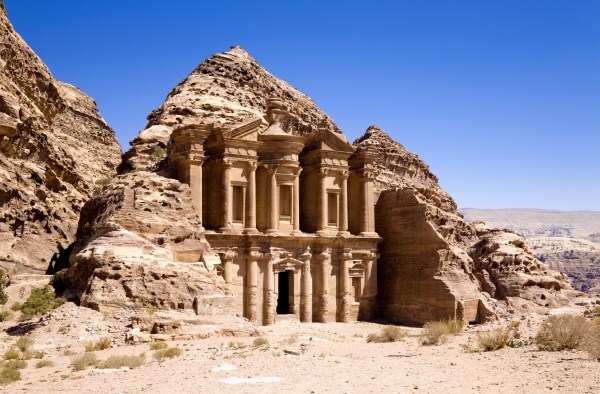 A round-trip flight from Sde Dov (Tel Aviv) to Eilat. 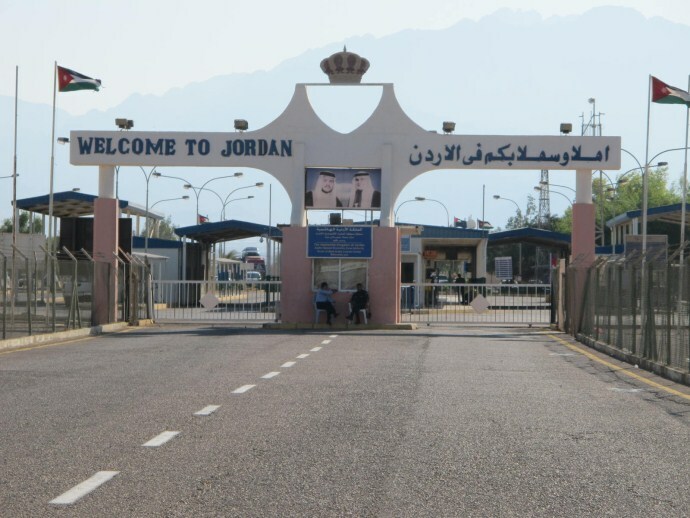 Pick-up from Eilat airport to your hotel in Eilat. 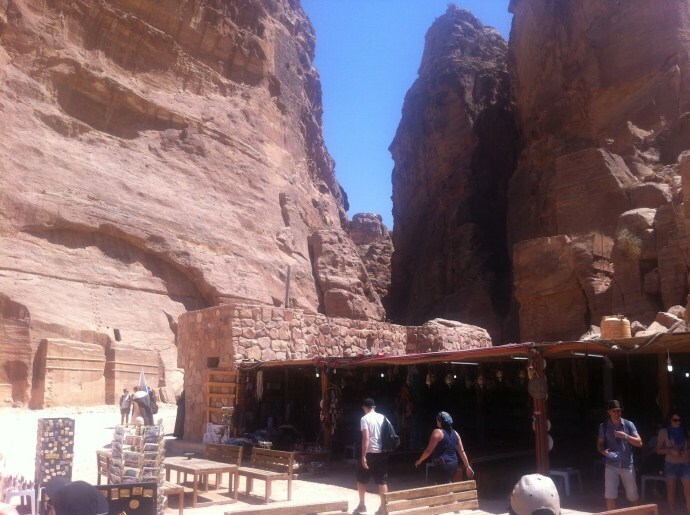 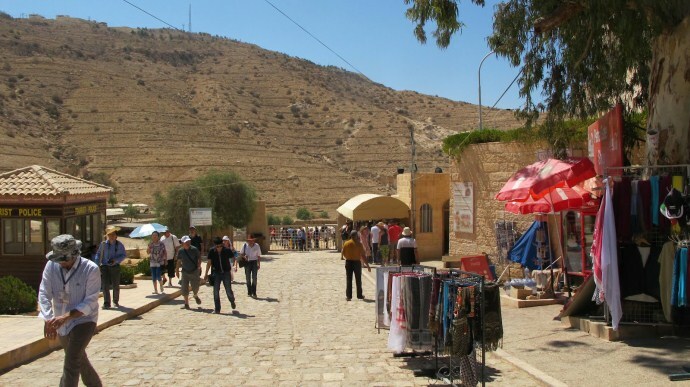 Lunch in a local authentic restaurant (in Petra).